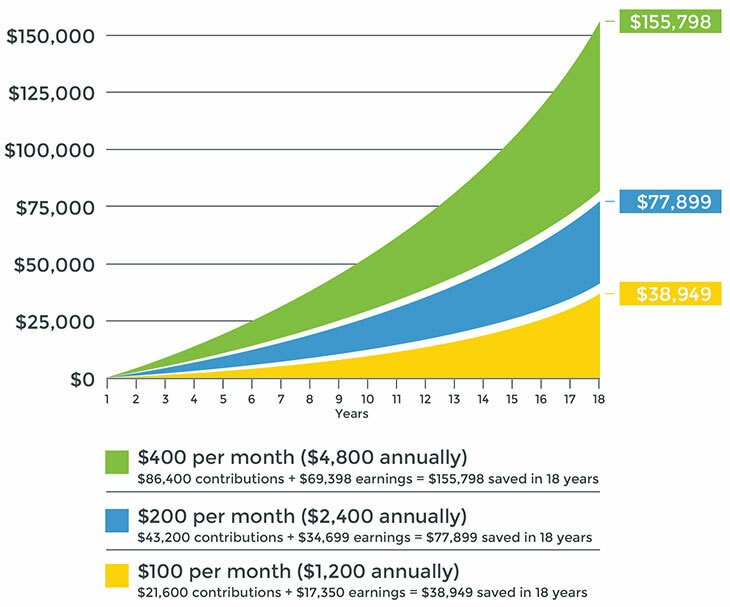 Grow your 529 college savings account your way. Watch our video to learn about an easy 3 step process to increase your contributions. AIP is a savings option that allows you to automatically contribute to your NEST Direct Plan account directly from your personal checking or savings bank account. AIP can be set up when the account is created or any time after the account is created in the secure online account management area.